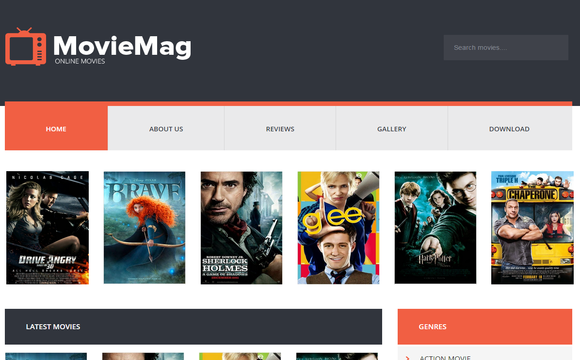 Movie Mag is a unique Entertainment Blogger Template which is suitable for any type of Cinema, Movie Promotion, Theatres, Blogs and Movie Communities no matter the size. Movie Mag comes with a separate framework that is built with latest technologies like CSS3 and HTML5. Movie Mag has banner areas, so it allows you to show ads and earn money without making damage to your website overall look. Movie Mag will help you get a professional video site up and running quickly, it is inspired and support by the popular websites like YouTube, Vimeo and Dailymotion.